On World Suicide Prevention day, remembering Virginia Woolf, Sylvia Plath, Robin Williams and Ned Vizzini – author of “It’s kind of a funny story” among others who fought depression till the darkness swallowed them. 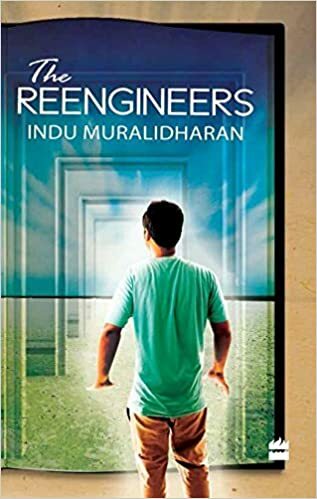 The Reengineers being essentially a story about surviving depression, I am giving away one copy of the book to anyone who feels that books can help to alleviate depression, and needs such a book right now. Please message me the address to which the book is to be sent if you want a copy, no other details are required. Giveaway open for one person anywhere in the world as long as Amazon ships there, I will not be disclosing the winner’s name unless they want it. Will send out the book tomorrow. Previous Previous post: New Goodreads giveaway!